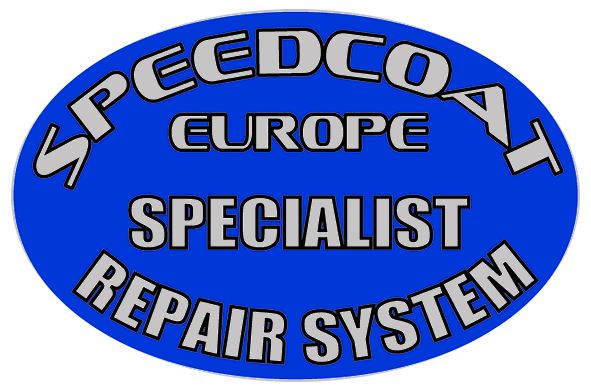 Our Products - SPEEDCOAT Europe Ltd.
SPEEDLINER EURO HC® is a high performance polyurethane/urea elastomeric product exhibiting the same overall strength and qualities as the SPEEDLINER EURO HS® but with the advantage of an exclusive active anti-bacterial, anti-microbial additive pre-measured and installed into the component B activator of the SPEEDLINER EURO HC® product. With the inclusion of Ultra-Fresh™ anti-bacterial, anti-microbial additive into the exclusive and unique SPEEDLINER EURO HC® polymer spray liner the final application provides long life active anti-bacterial, anti-microbial and anti-fungal protection. It also resists deterioration, discolouration and degradation, odours and spoilage that could occur through the action of bacterial and fungal organisms. SPEEDLINER EURO HS® is incomparable to any readily available DIY products. PP100™ is a one-coat, low solvent-based, reactive adhesive for priming and bonding a variety of plastic substrates, especially polyolefin plastic. These substrates include polyethylene, polypropylene and some thermoplastics (e.g. polyester & carbon fibre). PP100™ is a new product and incorporates the latest technology to provide durable bonds in tough environments. PP100™ withstands continuous service conditions of water immersion, mild acids and bases and has a wide range of applications by functioning as a primer to a variety of substrates and as a bonding agent for many thermosetting resins. PP100™ is easily applied by spray, brush or roller and dries rapidly at nominal room temperature to form a flexible coating in preparation to receive the application of our range of polymer spray liner products. 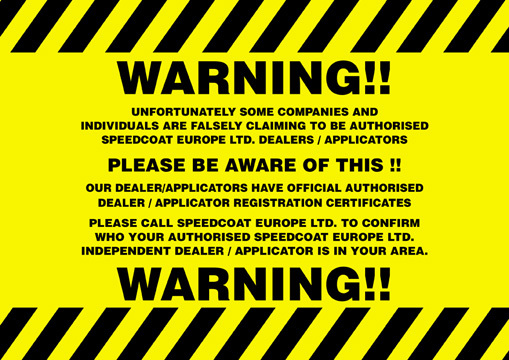 SPEEDLINER EURO HC®, SPEEDLINER EURO HS® and PP100™ are registered trademarks of C.D. Nash. Ultra-Fresh™ is a registered trademark of Thomson Research Associates Inc.